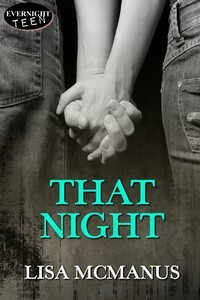 Lisa McManus: Happy Birthday Evernight Teen! EVERNIGHT TEEN, who published my book THAT NIGHT, is celebrating their anniversary this month with a 3rd Birthday Blog Hop. Even though it's their birthday, they're giving out the presents with a Grand Prize of a $100 Amazon gift certificate! 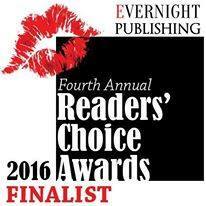 EVERNIGHT TEEN books feature fresh teen fiction that is raw, gritty and real. 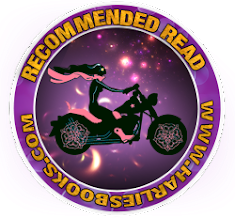 Whether paranormal, contemporary, sci-fi or suspense, their books are about real issues and pack a strong emotional punch. 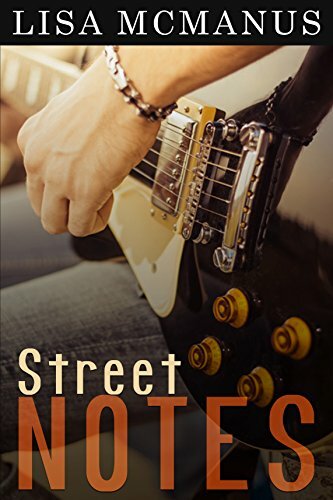 You’ll find cutting edge fiction that today’s young adults can relate to and will keep you turning the pages long into the night. Visit Evernight Teens' blog to enter and good luck! Hi! Just stopping in to see your post. Glad to meet another Evernight Teen author. 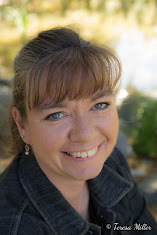 Thrilled to be part of the blog hop in the company of fabulous authors, Tiffany! Thank you so much for stopping by! 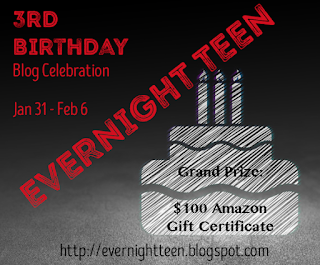 Great blog hop.Happy 3rd birthday to Evernight Teen. Thank you for visiting! Birthday's are always fun! Best wishes to you!